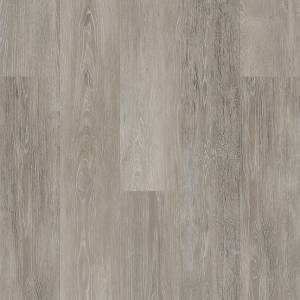 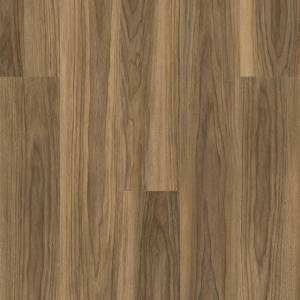 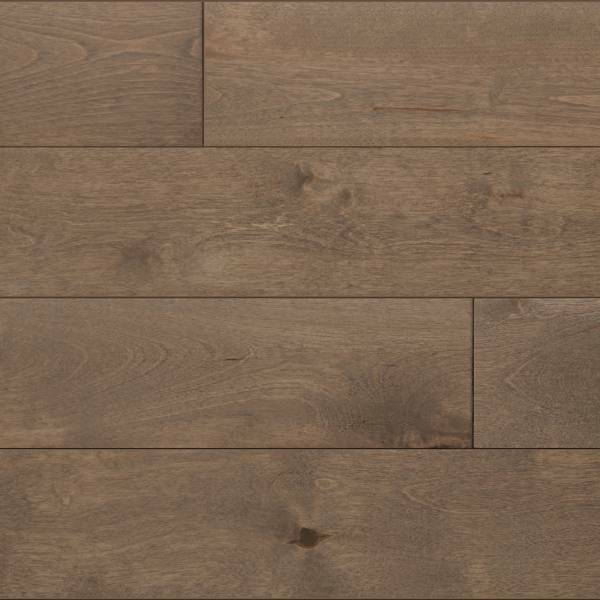 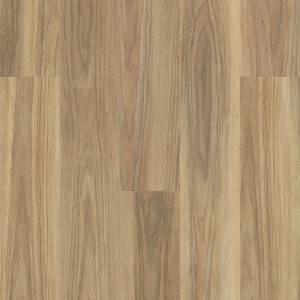 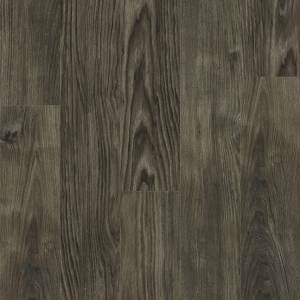 Benson Birch by Paramount Flooring is a smooth faced product available in 3-1/2 inch wide and up to 5 feet long planks. 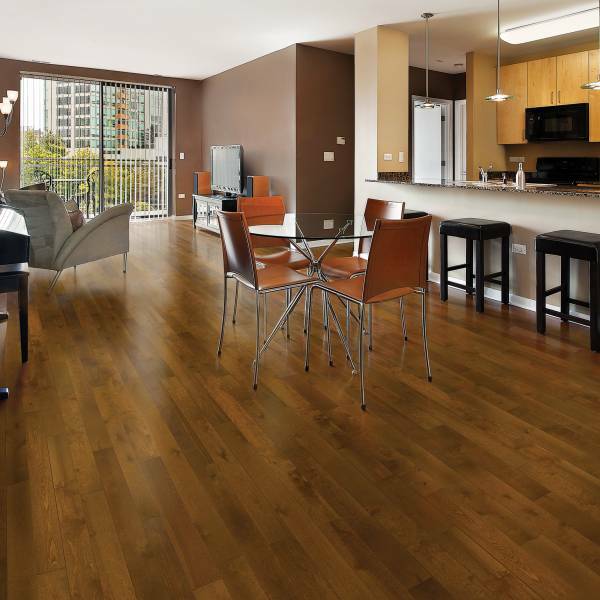 It comes in 2 stunning colors. 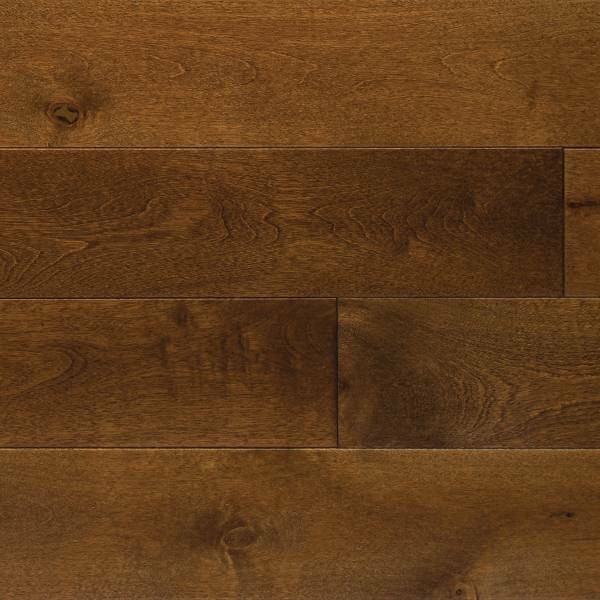 Featuring urethane finish with aluminum oxide.